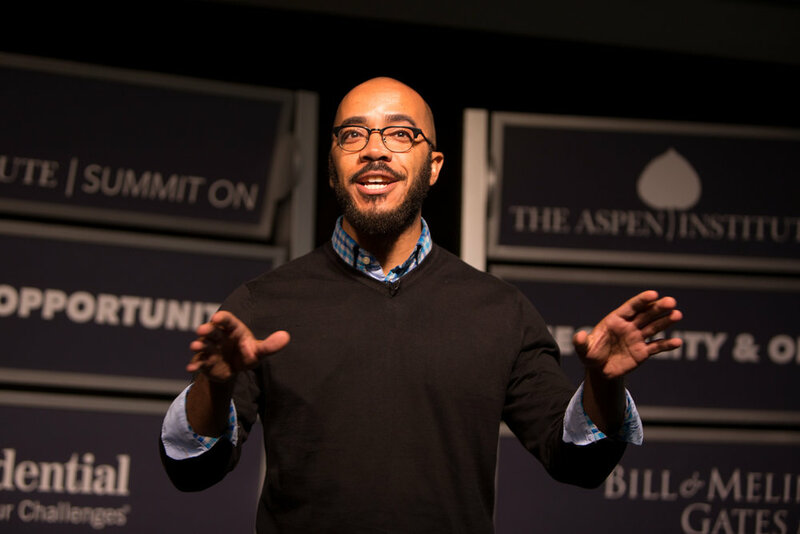 The Aspen Institute Summit on Inequality & Opportunity is a one-day gathering in Washington, DC dedicated to nonpartisan dialogue about the widening opportunity gap in the United States. We will convene 400+ policymakers, civic leaders, social entrepreneurs, philanthropists, and practitioners from all over the country for a day of ideas, exchange, and inspiration. Check back for more information about the 2019 Summit. This event is by invitation only. A registration code is required.